We had our ultrasound today. So, what's the word? I think Lo was a tiny bit disappointed at first that she wasn't getting a little sister, but she's totally cool with the boy thing now. She's such a sweetie and is going to be a fantastic big sis. Dad is super stoked. We all are super stoked! It was an extra fun day for all of us. Since the weather was completely gorgeous this evening, we ended the day with dinner on the grill, ate outside on the patio, and then we took a long family walk as the sun was setting. Feeling super blessed today, and you can't wipe the smile off my face. Yeah, I guessed right:) So exciting! Congratulations ten times over!!!!! P.S. Love the matching Mommy/ Daughter Missoni dresses! Eeek! So happy for you guys! 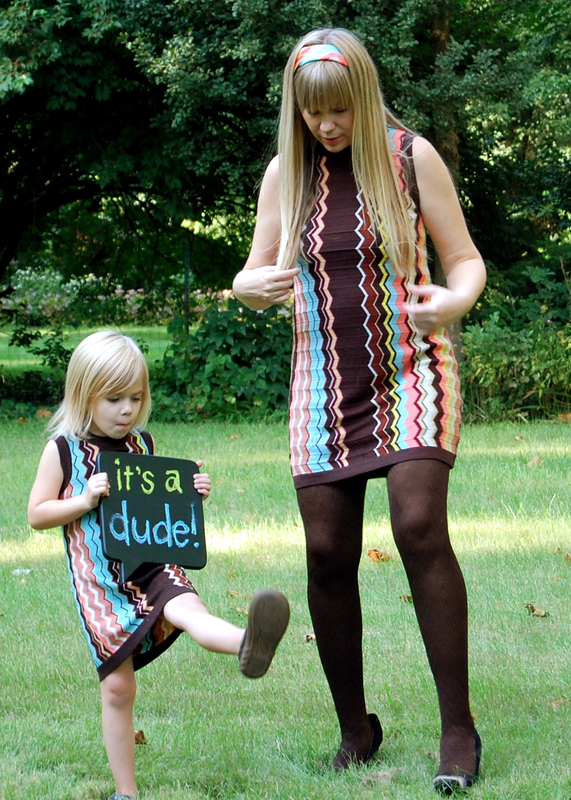 It's going to be so fun to know the joys of parenting a girl AND a boy. They are so different! Little dudes pee everywhere when you change their diaper! 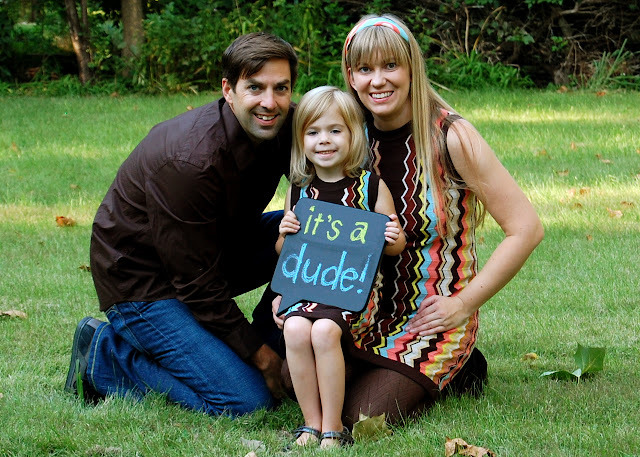 So, so happy for you, friend, and love that you used a chalkboard to share the news! I am so excited for you guys!!!! WOOHOOO! Wonderful, Wonderful for all of you! Congrats and get ready to get peed on at least once in the first 3 weeks. Super exciting! you all are too cute! congrats!! You and Lo are so sweet in your matching sweater dresses... love! Too awesome! And, of course, LOVING the matching missoni! Congrats! 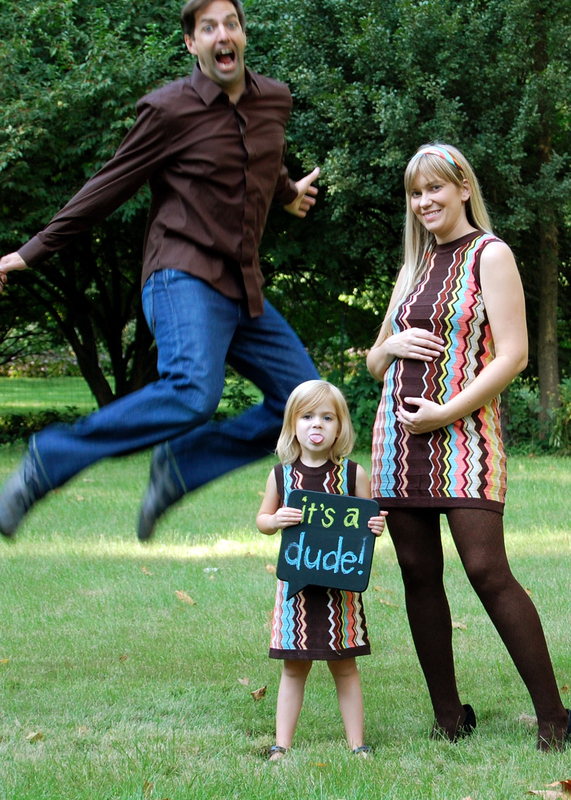 yay for you guys and your new little dude on his way! SO AWESOME!! 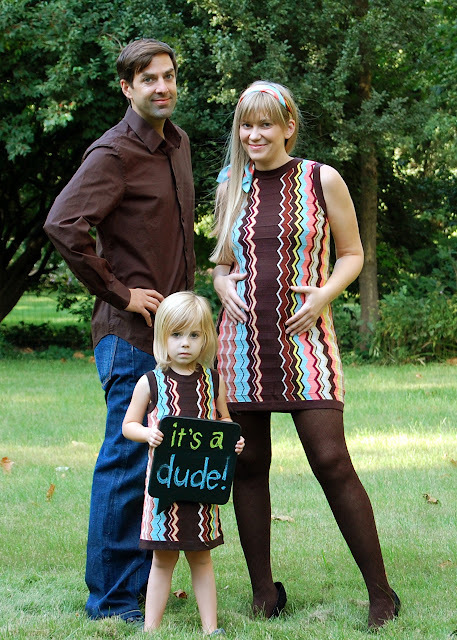 Congrats - what an adorable little family! Awwww, you and LO's matching dresses are soooo adorable :) And you look beeee-autiful !!!! whoop, I was right! I can't wait to meet him! !